fisiocrem is a topical massage cream for the temporary relief of muscular aches and pains. Based on evidence of traditional use. 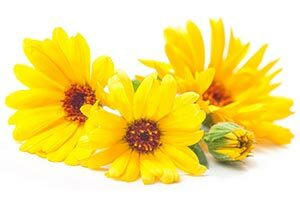 fisiocrem uses plant-based active ingredients of Arnica, Hypericum and Calendula that have been used for many years in traditional folklore and healing. 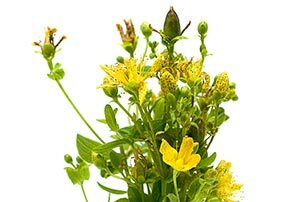 Commonly known as “St John’s Wort”, the oily extracts are bright red in colour from the active components, hypericin and hyperforin. fisiocrem solugel contains high levels of active plants extracts, that are derived from plants that are grown and harvested to specific requirements for this purpose. fisiocrem solugel does not contain parabens and hydroxybenzoates. How to use fisiocrem pain relief cream? 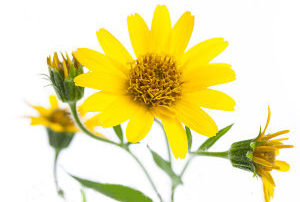 Apply 2-5g topically as required for temporary relief of muscular aches and pains. Discontinue use if irritation occurs. Store below 30°.